A first-time encounter between world No. 1 Rafael Nadal and Serbia’s Dusan Lajovic is scheduled to take place in the fourth round at Roland Garros on Monday afternoon. Eight-time French Open champion Rafael Nadal cruised into the fourth round in Paris with a 6-2, 7-5, 6-2 win over Leonardo Mayer. 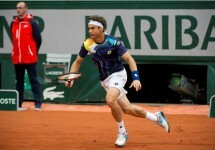 The Spaniard played a near-flawless match of tennis, as he hit a mere 10 unforced errors and 29 winners. He won 7/10 break points and saved 6 of the 8 BP he faced during the 2 hours and 17 minute contest. 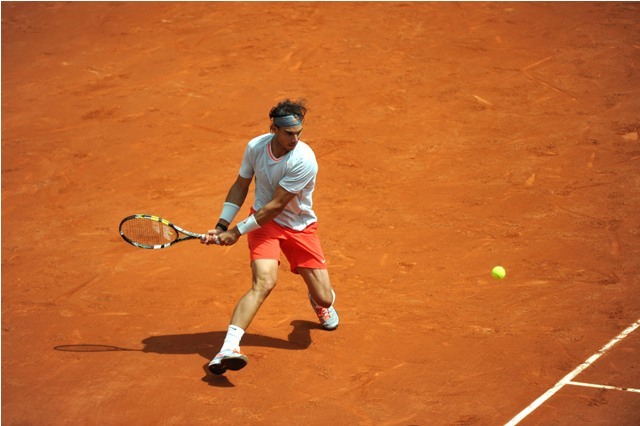 Nadal is bidding to win a ninth French Open title, and an unprecedented fifth consecutive one. Nadal is 62-1 at Roland Garros. Next for Rafa is a unexpected match-up against Serbian youngster Dusan Lajovic, who has played a fantastic tournament in Paris and is yet to drop a set this week at the event. The world No. 83 defeated Jack Sock in a battle between two of the up and comers from the next generation of tennis professionals. He won the contest 6-4, 7-5, 6-3 in two hours and 14 minutes. His performances this week could not have been predicted when one considers the fact that he had only won 5 ATP World Tour matches heading into Roland Garros.